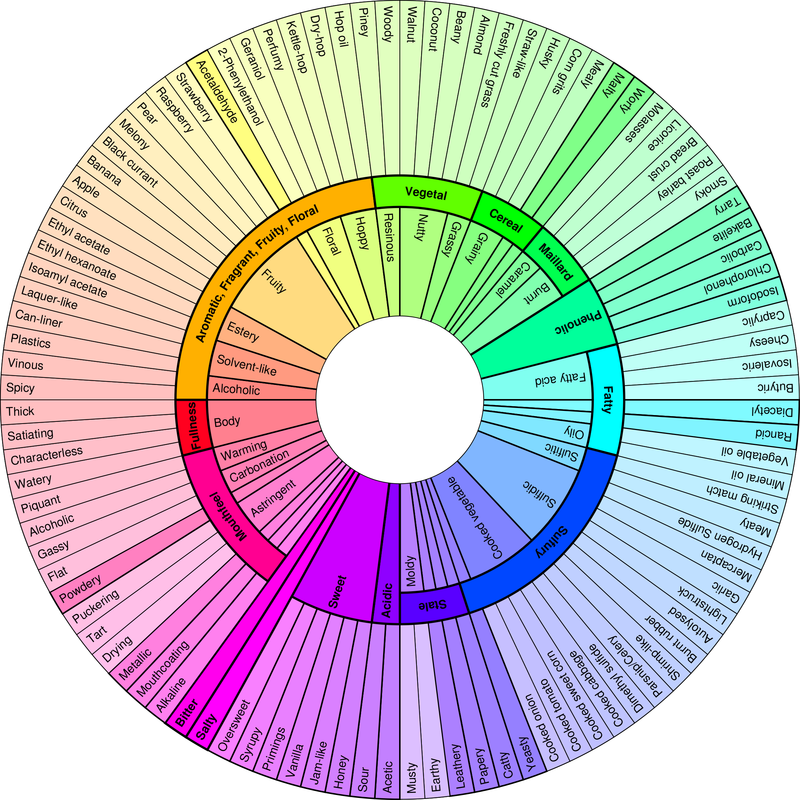 When writing Craft Beer World I decided to draw up a new beer flavour wheel. The existing wheel is great, but it's pretty complicated and designed for brewers and beer geeks. 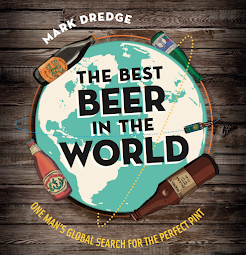 I wanted something simpler and more manageable for beer drinkers. 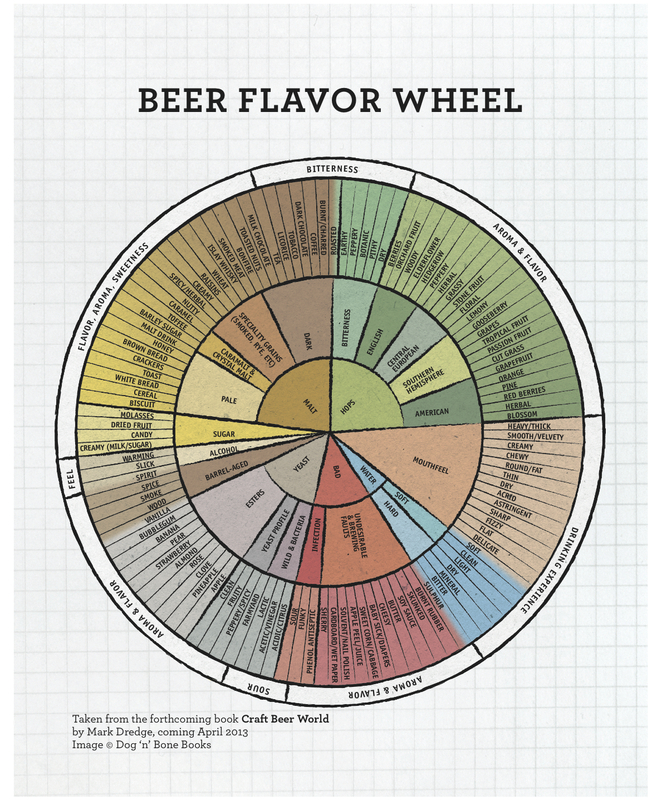 Below is my flavour wheel, which is printed in Craft Beer World and Beer and Food.